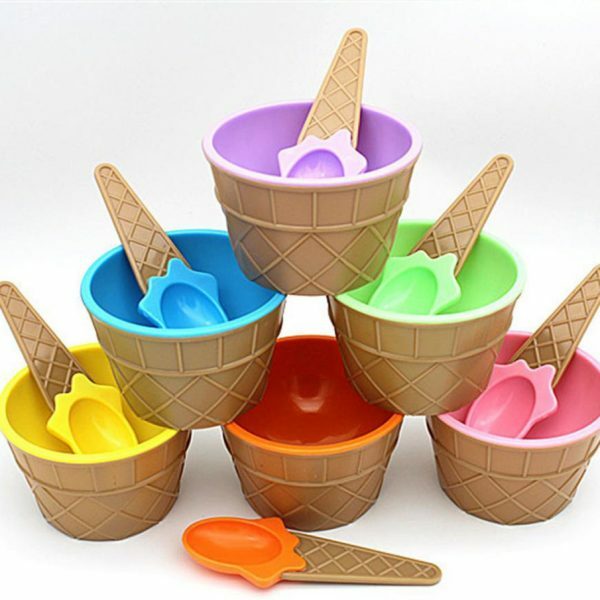 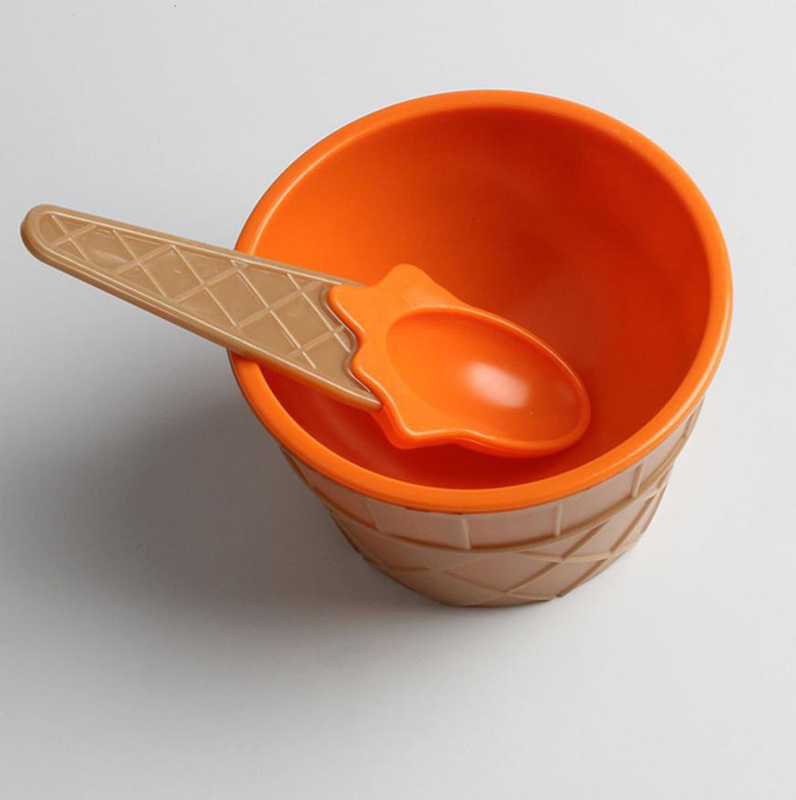 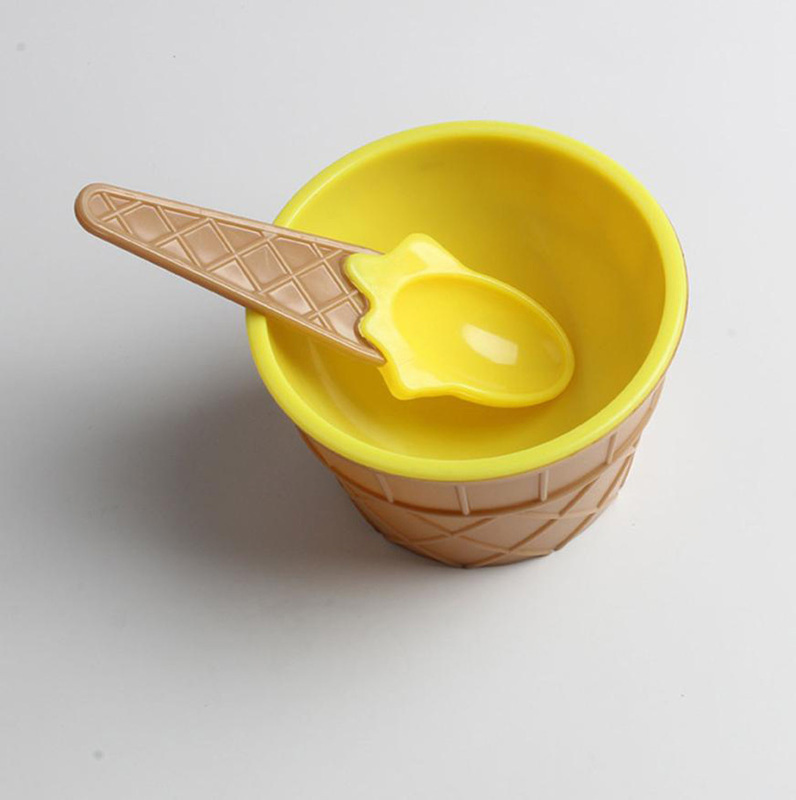 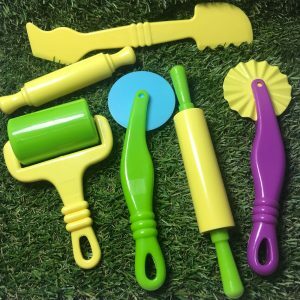 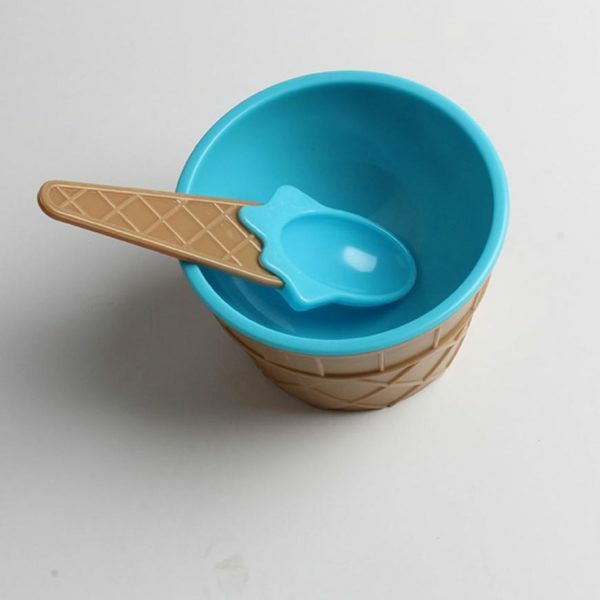 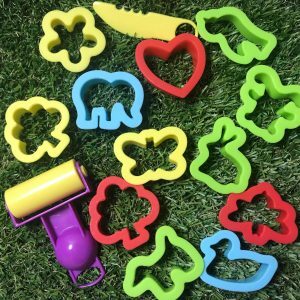 A lovely set of ice cream in plastic bowls and spoons! 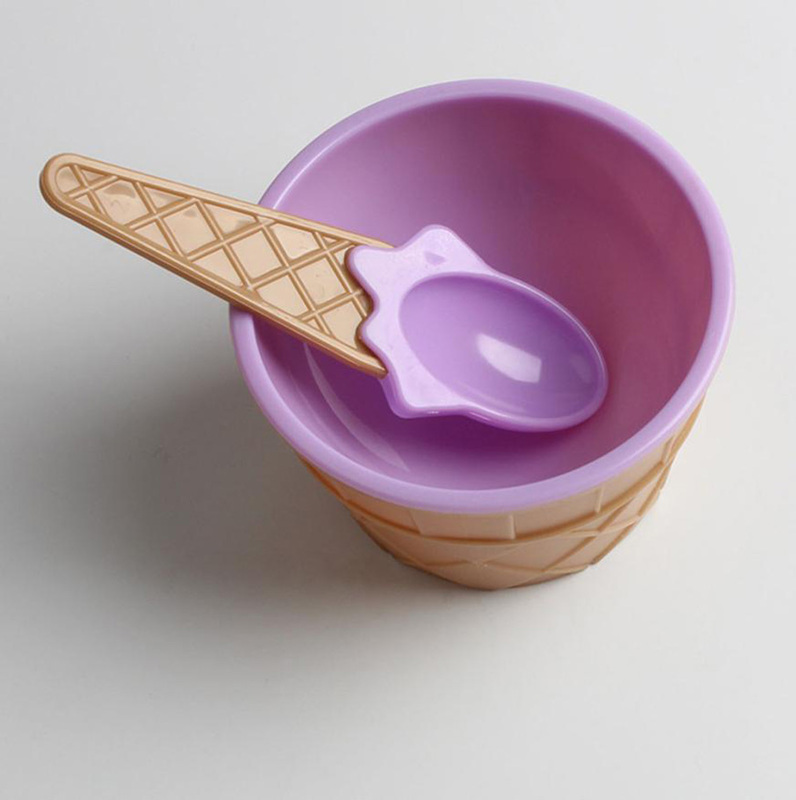 The base of each bowl is designed to look like an ice cream cone and bowls are beautiful pastel colors. 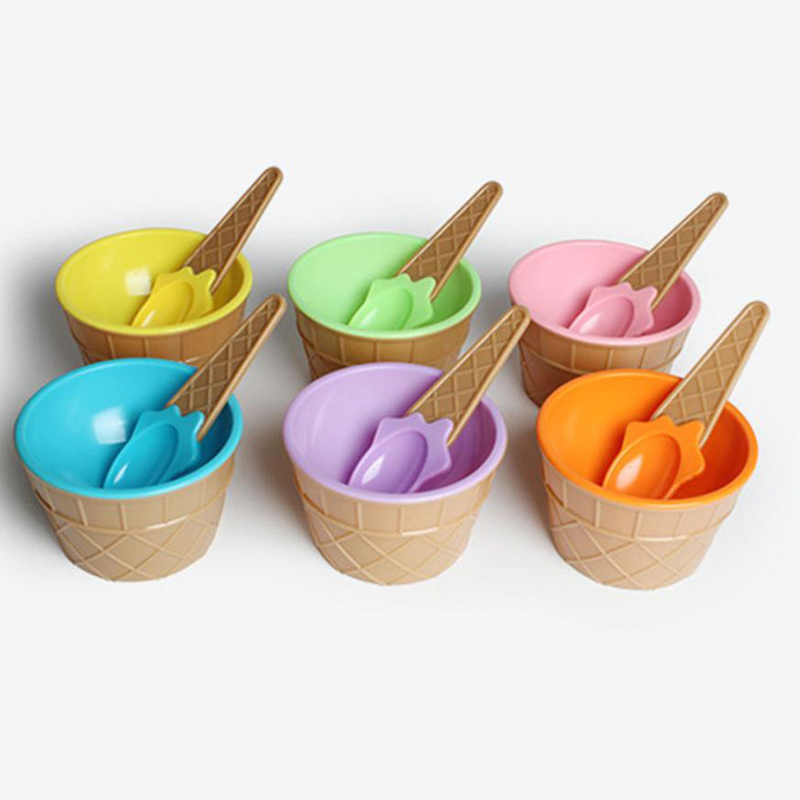 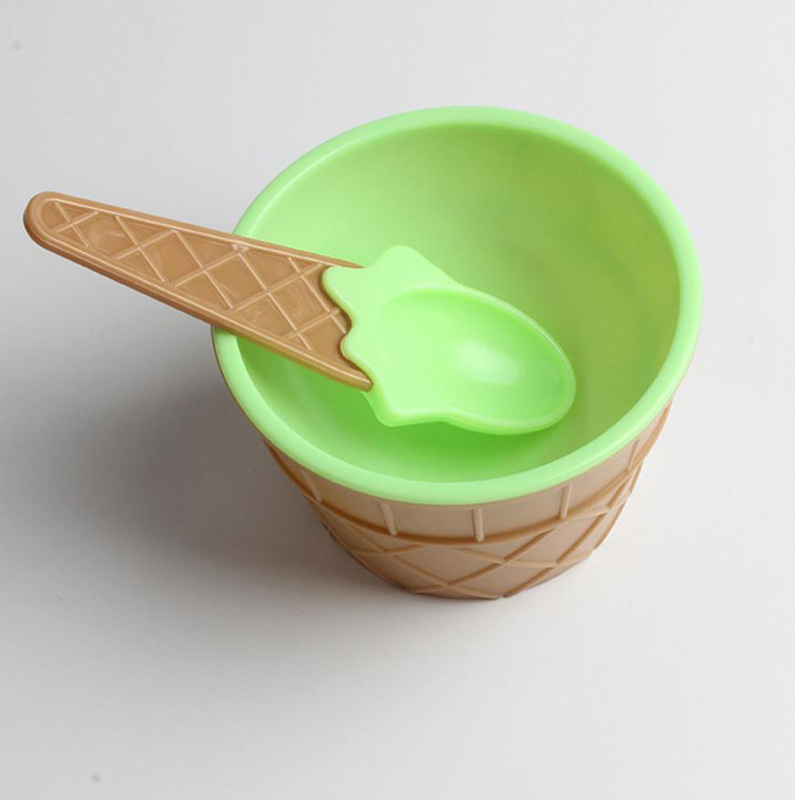 The spoons are designed to look like real ice cream cones. 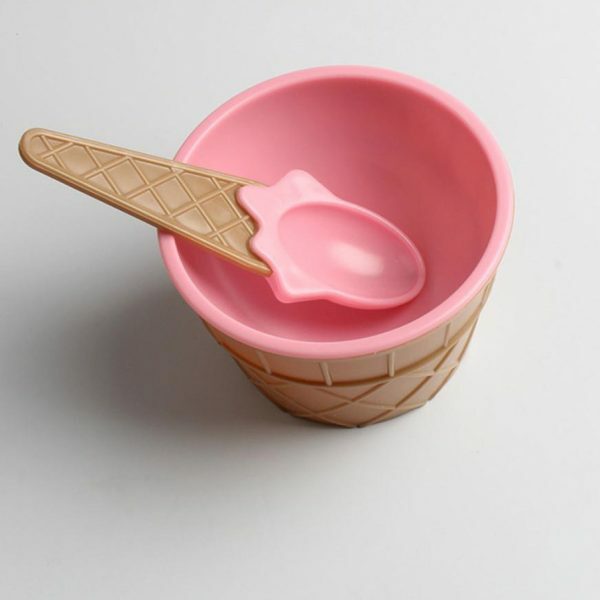 Drop us a tinkle at orders@shoplittleone.sg.